I enjoyed your haiku. It feels as good to forgive as it does to be forgiven. Thank you. 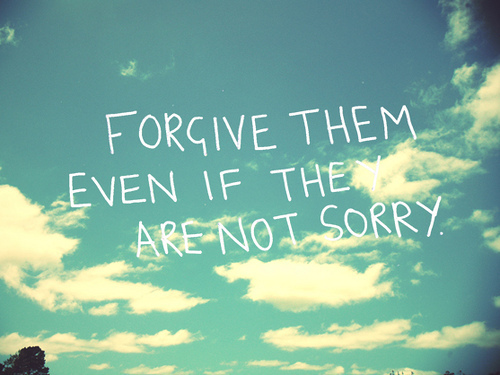 Alexander Pope once wrote: "To err is human; to forgive, divine."